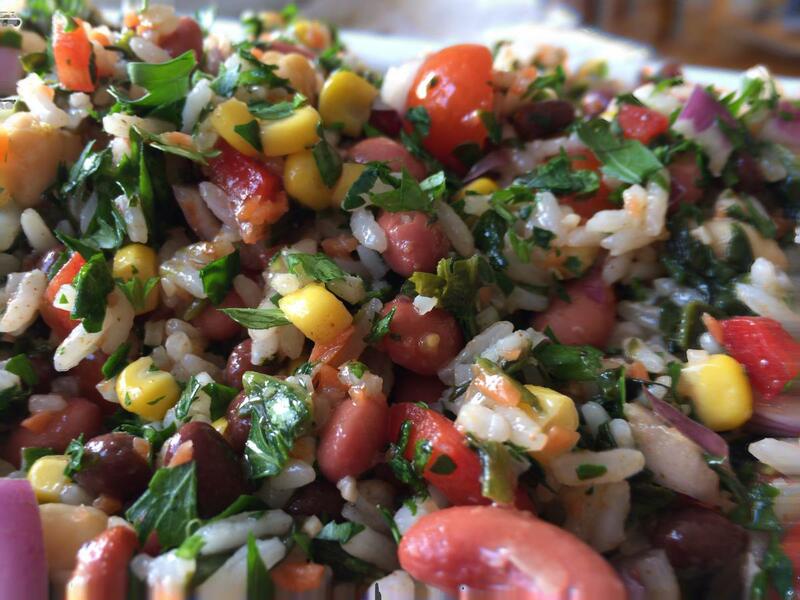 Super Bowl Sunday is almost upon us and it’s time to think of what to serve. I was just in Cancun and as one of the hotel activities there was a lesson on how to make Guacamole. 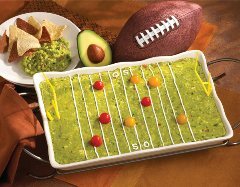 While there are many recipes for guacamole, it is an excellent go to dip, perfect for Super Bowl Sunday. Interestingly, the hotel chef began with squeezing the limes for their juice, adding the onions and hot peppers to the lemon juice so they absorb the flavors. (Note: if using hot peppers, such as jalapenos, cut out the stem and seeds, before chopping; wash hands after you chop the pepper). Then he added salt and pepper, followed by the avocados last. I usually begin with peeling the avocadoes and adding the flavoring as I go so I get the right amount of seasonings in the guacamole. I also add a small amount of olive oil for smoothness and plenty of garlic. I like the idea of starting with the lemon juice limes are better if you have them), but it’s important to know how many avocadoes you are using to squeeze the right amount of lemons. On Sarinassephardiccuisine.com, I posted my Tex Mex Guacamole, an avocado dip and my Mexican Fiesta. These recipes can be found in my cookbook Backyard Kitchen: Mediterranean Salads, available on Amazon. I have also posted some delicious and easy Super Bowl Specials I think you will enjoy. These include Zucchini Parmesan Bites, Fruity Sangria, and some other surprise dishes you’ll love. All are easy to make so you can enjoy the Party!